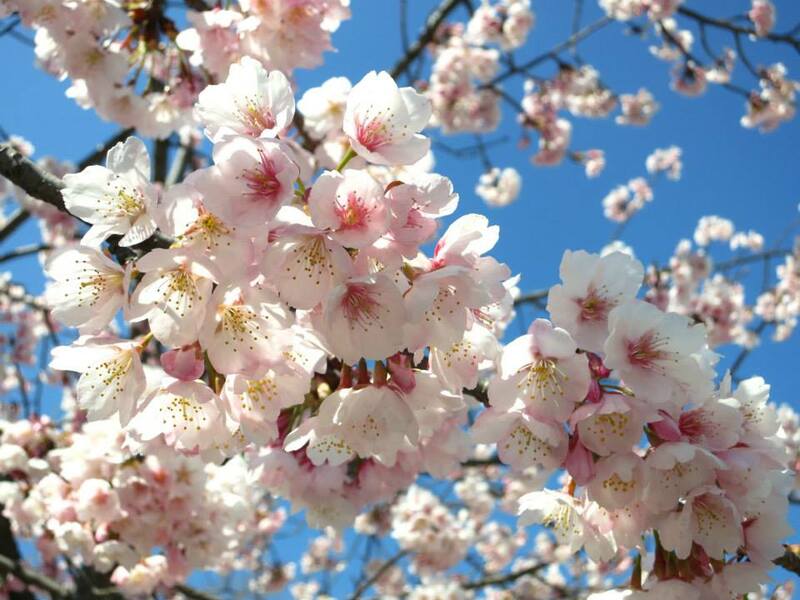 Cherry blossom, commonly known as Sakura（桜）, is widely regarded as the national flower of Japan. When it blooms in Spring, locals and visitors gather for Hanami 花見 (cherry blossom viewing) to enjoy its transient beauty. 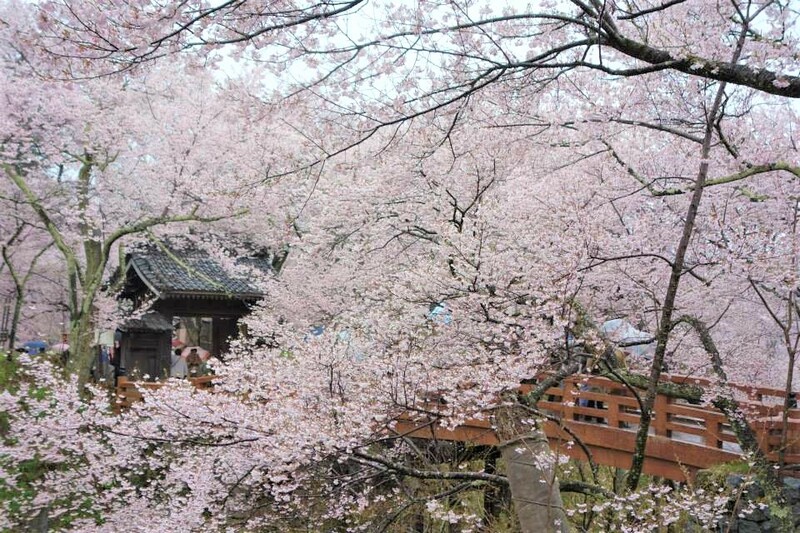 There is a common misconception that Sakura can only be seen in early April. That is actually referring to the time when it usually blooms in Tokyo, Osaka etc. 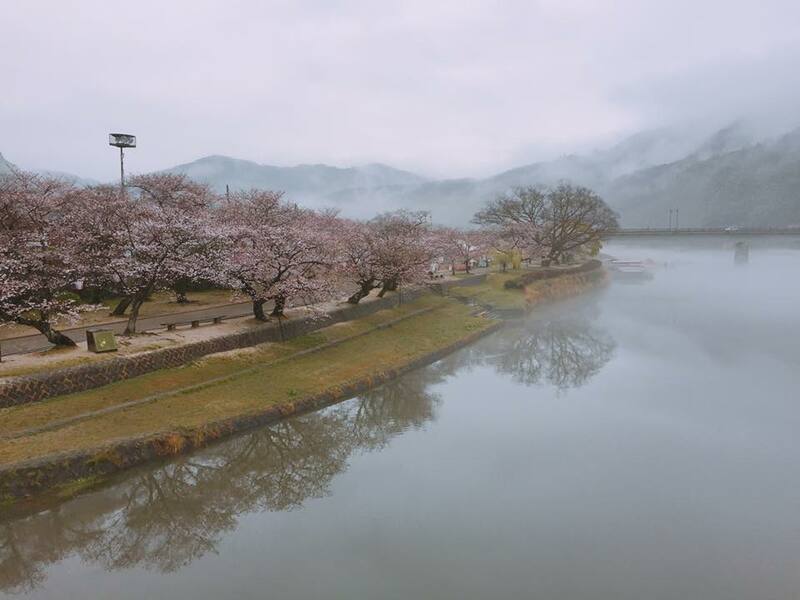 In actual fact, Sakura generally blooms from late March (parts of Kyushu/Honshu/Shikoku) to early/mid-May (Hokkaido), so the idea is to move southwards/northwards depending on your time of visit, if you really want to see it. Also, even if in the same region, different altitudes result in slightly different bloom timings. It also depends on the variety, some bloom earlier, such as Kawazu Sakura 河津桜, while others bloom later, such as Yaezakura 八重桜. 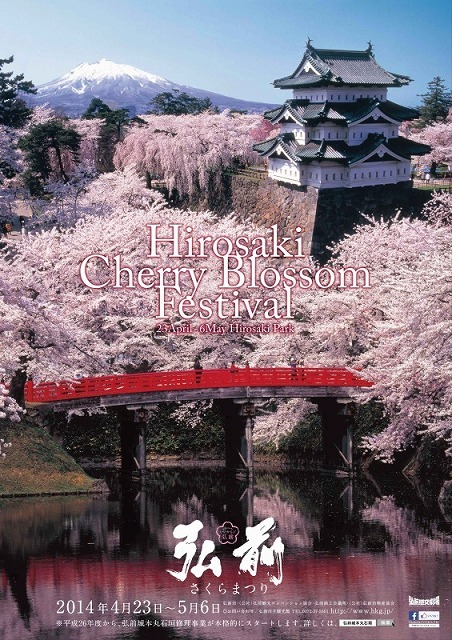 As of 2018, I have visited around 52 places in Honshu and Hokkaido for Hanami, including 30 of 100 best spots（桜名所１００選）picked by Japanese Cherry Blossom Society（日本さくらの会）. It is regarded as one of the top 3 cherry blossom viewing spots in Japan for both day and night time （桜の三大名所, 三大夜桜）. Could already understand why when I visited during Golden Week in 2013 (even though it only reached 50% bloom), even more so when I managed to catch it in full bloom in 2018. A classic Japanese castle with red bridge and snow-capped mountains in the backdrop, how better to complement the beauty of Sakura? Even after the bloom has come to an end, the moat filled with pink flower petals is also a sight to behold. The Somei Yoshino（染井吉野）trees in Hirosaki Park are known to be the oldest in Japan. Cherry trees of this variety usually do not live longer than 80 years, however 400 of the trees here (out of 2600) are more than 100 years old! Other than Somei Yoshino, there are also many other varieties such as the late-blooming Yaezakura. It is not conveniently located, but totally worth going for the view of 4 km of Sakura trees lining the northern shore of Lake Biwa, minus the huge crowds in cities. Do note that it is still really cold here in April, so don't forget winter jackets! It is a private garden in Kyoto city, but not too conveniently located. There is a need to pay for entry, and it isn't exactly cheap. Still, it is definitely worth the money, because the whole garden is filled with different breeds of Sakura and other flowers in Spring! Going around the place is like experiencing a maze in a secret garden. 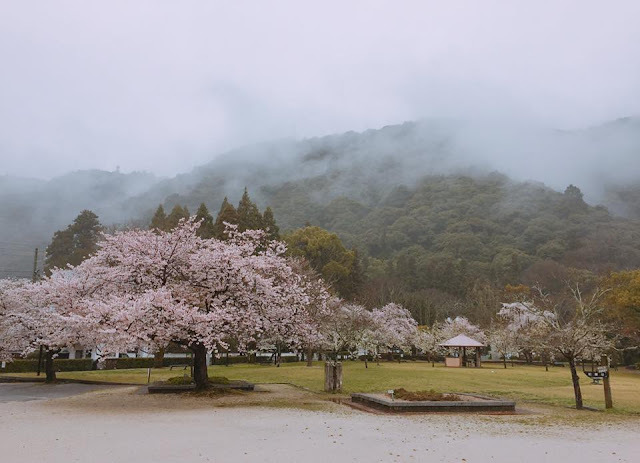 Shidarezakura 枝垂桜 (weeping cherry trees) cover the compounds, such that it looks like the sky is pink! Recommend to reach once it opens to avoid the crowd. 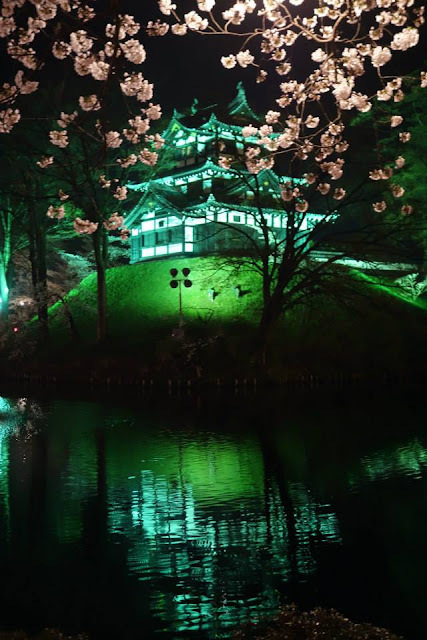 Many castles have numerous cherry trees planted in the compounds, so castles are really great locations for Hanami. Personally feel that the traditional Japanese architecture complements Sakura really well too, much better than modern high-rise buildings. 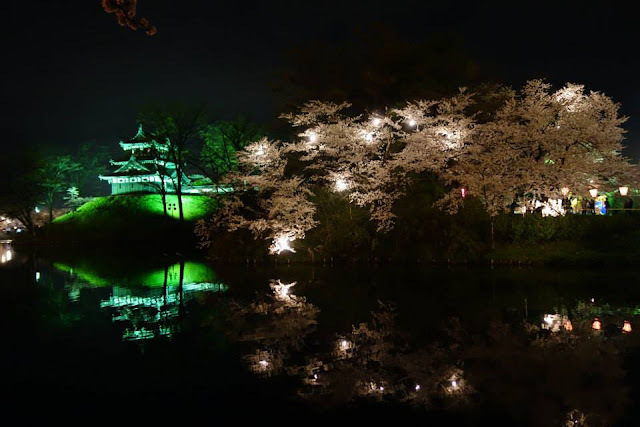 Himeji Castle, with around 1000 cherry trees planted within the inner moat, is definitely one of the best castles to go for Hanami. A pity when I visited, it was under renovation. This place is highly accessible, just 15 minute bus ride away from Shin-Iwakuni station along the Shinkansen line. Shidarezakura is my favorite type of Sakura, and Heian Shrine has quite a few beautiful ones outside the shrine. It also has a paid garden totally worth visiting when Sakura is in bloom. This is also 1 of top 3 Sakura spots in Japan. If I have to rank them, it would be Hirosaki Castle, followed by this, and then Mount Yoshino（吉野山）. 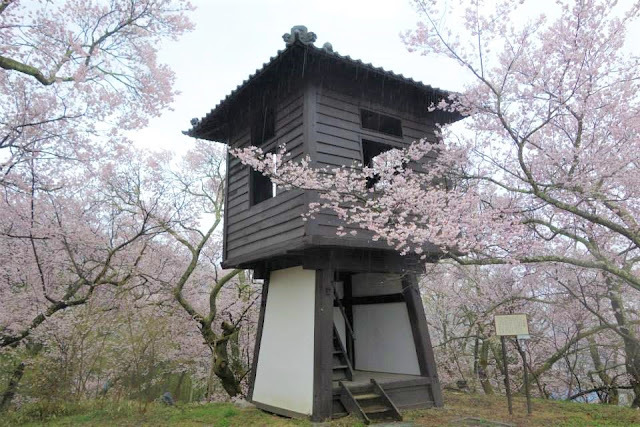 The park is densely covered by 1500 Takato Okohiganzakura cherry trees, whose pink is deeper than the common Somei Yoshino. Although not conveniently located, it gets really crowded with local tour buses when in full bloom. This is 1 of top 3 night Sakura spots in Japan. Although it looks ordinary during the day, it transforms into a spectacular and magical sight at night, thanks to the illuminations. With food stalls lining the street, the festive mood is strong here. This place is also not easily accessible but crowded with local tour buses at night when the flowers reach full bloom. Goryokaku Park, which used to be a fort during the Edo Period, has 1600 cherry trees, mostly being the common Somei Yoshino variety. Many domestic and foreign tourists visit Hakodate during the Golden Week to enjoy the view of the star-shaped fort covered by Sakura from Goryokaku Tower. This list will be updated as I visit more places in future. 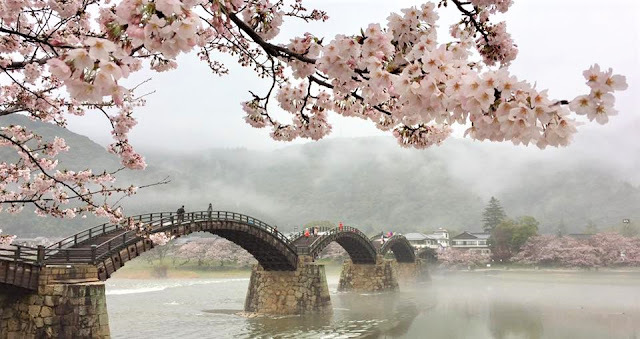 Hope to check out Hanami spots in Shikoku and Kyushu, which I have yet to explore.